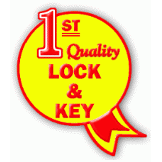 First Quality Lock and Key has been proudly serving Plano since 1976, in fact we are Plano's Oldest locksmith shop. Please come see our showroom at 2803 W 15th @ Independence. 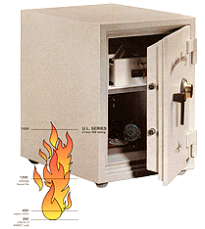 We serve residential and commercial accounts, 24 hour mobile service, we offer safes, locks, and keys. 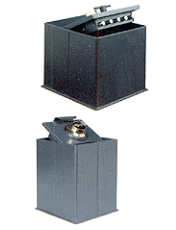 We have police approved dead bolts installed and rekeyed, Safes on display in our showroom. 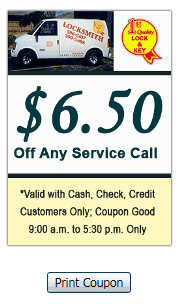 Call or come see us Today!